Oh yeah, that looks soooo much better than the stock hubcaps. In case you're wondering what all the crap on the roof is. It's a 190W solar panel, awning bar, and solar shower. You can't see the kayak saddles from this angle. Apart from maybe the original hubcaps, which are great. Too bad I lost mine. What caps did you lose? No, the ones like in the picture in my previous post. Oh those. They look great. I considered that look, with the addition of trim rings, but my wheels didn't have the little tabs the cap hooks to. Someone said you can get center caps that attach to the lug nuts. These are the original hub caps the Transit Connect came with. 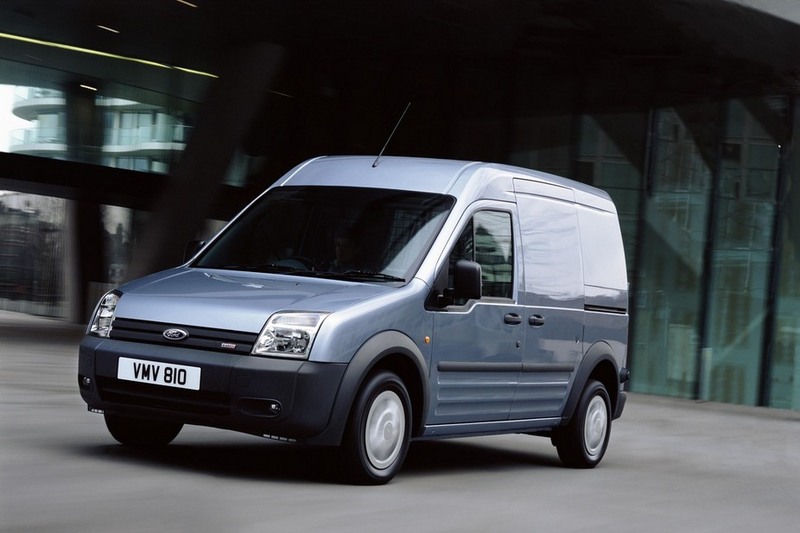 Only the second facelift (2010 onwards) introduced the generic looking full cover hubcaps. And yes, they fasten to the lug nuts. That's pretty cool! They look great! It's too bad Ford discontinued the design. I've never seen a TC with those caps before, and I can't even find them in a search. Maybe the pre-2010's weren't being sold on the west coast. Correct, it was only introduced in the US with the second facelift (including the surprised looking front bumper and the new dashboard) in 2010. Europe also saw new tail light and radio design while they threw the overstocked old ones at the US. 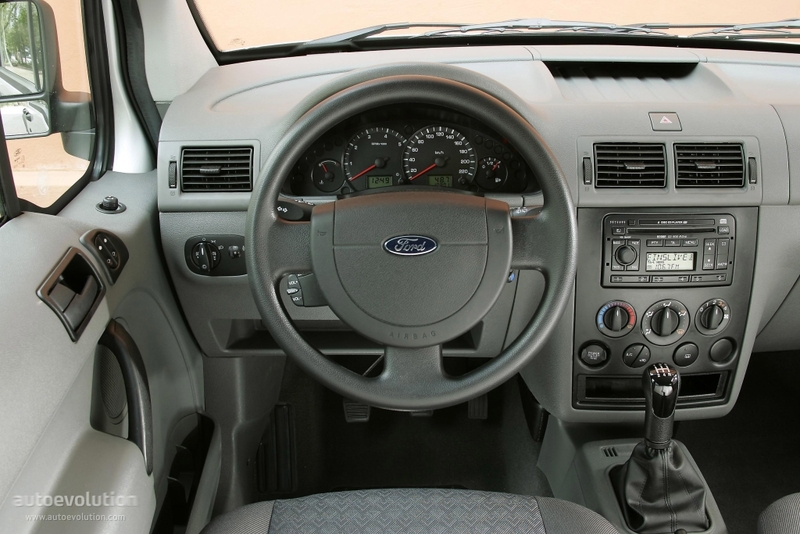 A different radio was installed in the US model mid cycle (probably the same one overstocked in the US), the European head unit followed the second facelift oval design language. I wish we could get them with manual transmissions here. Looks great. What's the offset of your new wheels? I'm still trying to figure out what to do about the extra lug bores. I'm hoping to find rubber or plastic caps, but I haven't completely ruled out just painting them black.